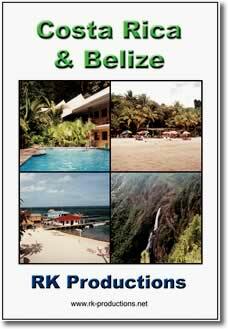 Purchase Costa Rica and Belize on DVD for only $14.99 plus $1.50 shipping per DVD. For discounts on large orders please send us an e-mail. We are sorry but this title it no longer available. 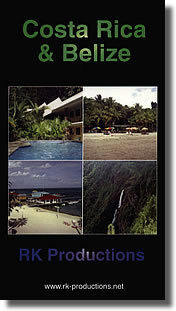 Purchase Costa Rica and Belize on VHS for only $9.99 plus $.99 shipping per tape. For discounts on large orders please send us an e-mail. We are sorry but this title is no longer availalble.